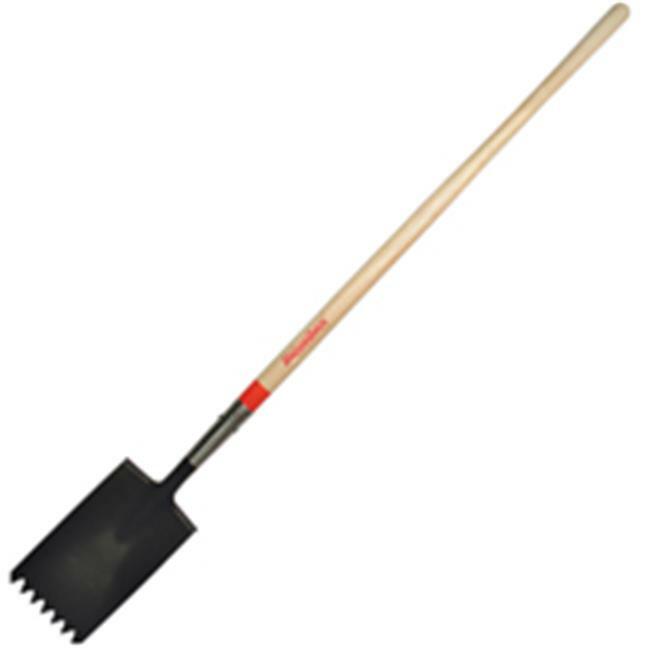 ›Ames True Temper 46141 Square Point Roof Ripper - 7.38 x 12 In. Ames True Temper 46141 Square Point Roof Ripper - 7.38 x 12 In. Best for removing shingles. Turned step notched blade removes nails and shingles. 13 strong welds hold fulcrum securely to blade for leverage. Industrial gauge tempered steel blade. Ash handle with 9 in. socket.